South African President Jacob Zuma has resigned amid multiple allegations of corruption, leaving Deputy Leader Cyril Ramaphosa to take control of the government. Zuma has been reluctant to step down, but faced a vote of no confidence from his own party, which has forced his hand. 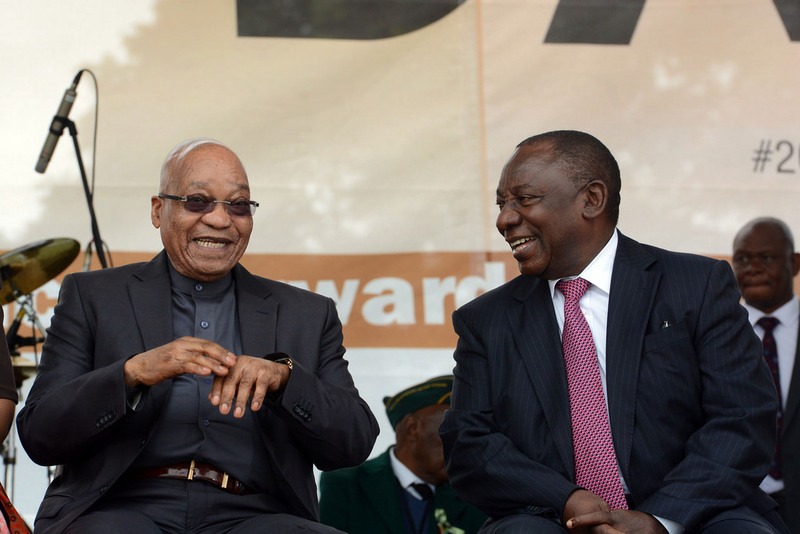 Ramaphosa is an experienced figure in South African politics, and Geoffery Hawker, Associate Professor of Politics at Macquarie University, says that he could be the right man for the role.